Its nose is intense and elegant. Notes of raspberry, wild starwberry and cherry predominate, followed by a touch of dried fruits and pastry. On the palate, it is powerful with an array of red fruits. Elegant and sensual, the wine offers exceptional balance and great intensity. 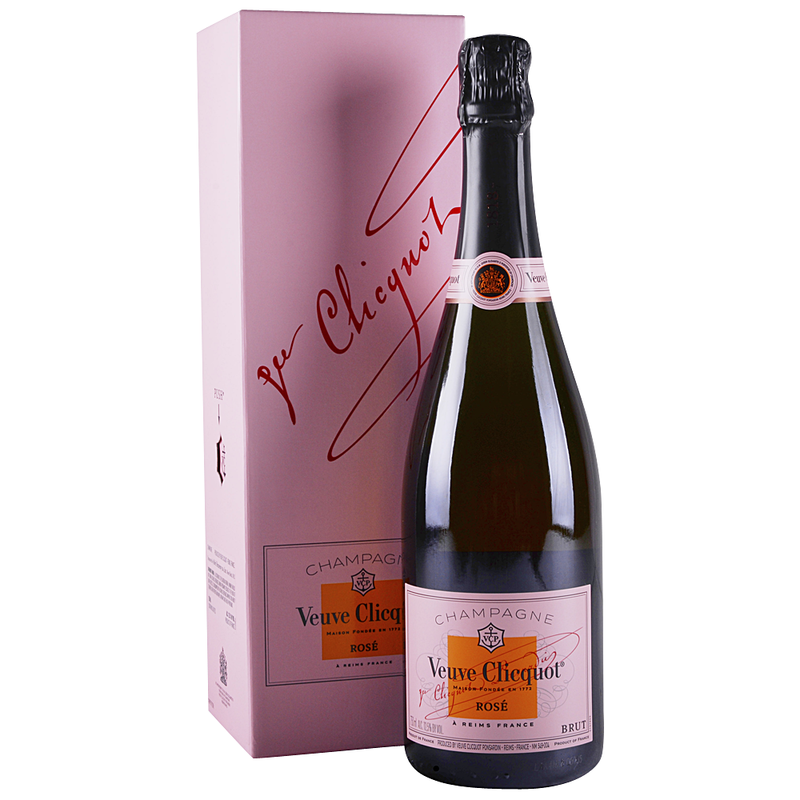 Veuve Clicquot Ponsardin is a French champagne house based in Reims, specializing in premium products. Founded in 1772 by Philippe Clicquot-Muiron, Veuve Clicquot played an important role in establishing champagne as a favored drink throughout Europe and later the whole world.